Can we produce water from air in drought areas? Yes. Why’s it important? It’s simple, the world is running out of land to produce food. 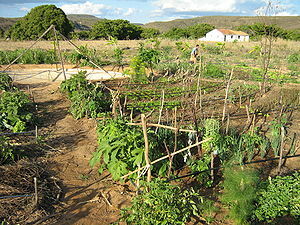 Countries and companies are buying land in other countries to produce food. Feeding the human population is one of the world’s biggest challenges. 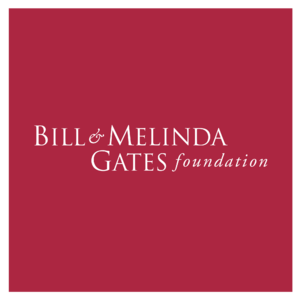 Several foundations, like The Bill and Melinda Gates Foundation, challenge younger generations to help solve world problems. Australian industrial designer Edward Linacre, who won the James Dyson Award in November last year, has created a simple Airdrop Irrigation System. This system obtains water from the humid air by using the soil to lower the temperature to produce condensation. It’s documented that people turned air into water in ancient Ukrainian towns around 600 BC. 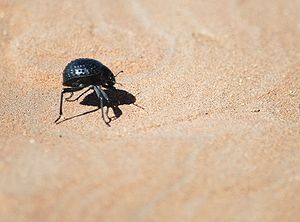 With his research into the Namib Desert beetle, it gave him the concept and insight to use their natural ability. With nature the providing solution, the logical step to solve the problem was to merge science and nature. Australian rural communities, and around the world, fight to grow crops in increasingly difficult conditions. In order to save these communities, he needed to design a way to make it easy for farmers to install and maintain the system. So Edward Linacre produced a low-tech, self-sufficient solar-powered solution. At this development stage, it produces 40 ml of water in an hour from the air. There’s a lot of interest from around the world and in Australia. However, it’s the industry interest in trying to develop the concept into the agricultural system and for large-scale development that is the next step of evolution. Edward’s current aim is to now look for an industry partner. His goal is to see this implemented in a global scale for drought-stricken communities. Do you think communities will benefit from this solution? Should this device be used to help poorer farming communities around the world? Can solutions be found from merging science and nature? What other solutions can we create from this concept? Real wonderful information can be found on this site. Thanks for the comment and enjoyed visiting your site. Hi! Someone in my Facebook group shared this site with us so I came to check it out. I’m undoubtedly loving the details. I’m book-marking and will likely be tweeting this to my followers! Outstanding weblog and great style and style. I’m glad people are sharing this site and thank you for your comment. I’m glad you checked out the site and glad your spreading the word about this site. Thanks.